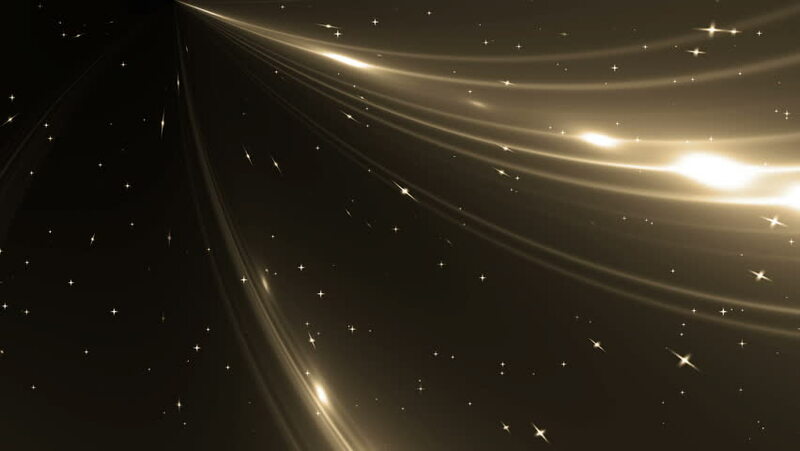 Animation gold background with rays in space. Abstract gold animation background with lens flare. VJ Seamless loop. hd00:12Animation gold background with rays in space. Abstract gold animation background with lens flare. VJ Seamless loop. hd00:12Abstract orange background with stars on black background. Sparkle lights background. Seamless loop. Set the video in my portfolio. hd00:12VJ Abstract gold motion disco.Abstract motion gold background with particles and stars on a black background. Abstract animated motion background of spinning spheres with lines. Seamless loop.